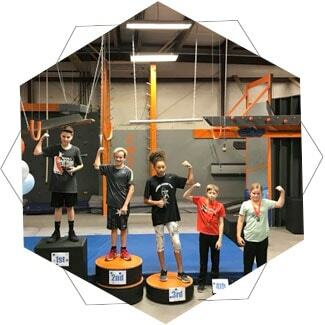 We have Preschool Warrior (ages 3-5), Junior Warrior (ages 6-12), Advanced Warrior (must complete a certain course to take this class), Teen Ninja (ages 13 and up) and a Competitive Youth Team! 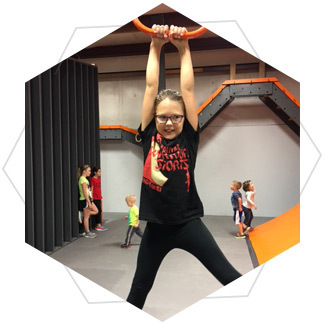 We have the perfect location for your Ninja’s next Birthday Party or your next group/team building event. We are hosting a CSNA/UNAA competition on Saturday, March 23rd. Please check out our Facebook Event Page for more info. You will need to call to register. We will also have Summer Camp in the summer of 2019! 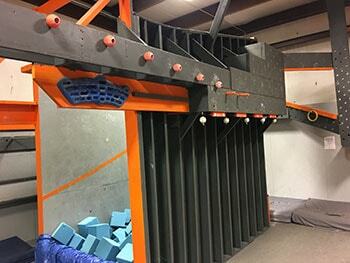 If you’ve watched the hit TV show, American Ninja Warrior and would like to attempt the obstacles from the show this is the place to come! 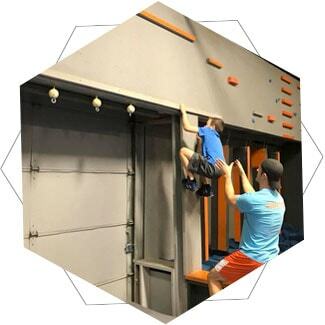 We offer Drop In Access (Open Gym), Memberships, and Classes. Birthday parties start at 10am on Saturdays and 12pm on Sundays.